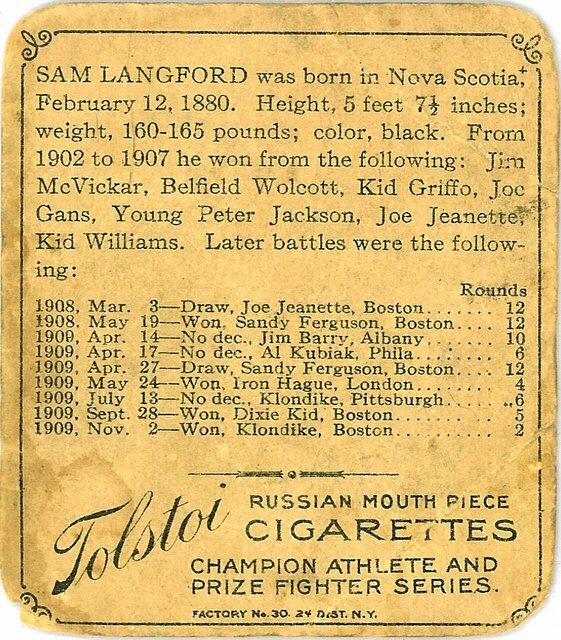 T218 Sam Langford Tolstoi back. Mecca is the most common brand of T218. Hassan is slightly more difficult to find than Mecca, say on a 55:45 ratio. The Tolstoi back is rare.